Ruby #8 color is the darkest red, the red color looks like the garnet red and the blood red of pigeon. Lab Created Garnets/Dark color Ruby gemstones come under the category of Synthetic Corundum. Synthetic Garnets are made by a method called Flame Fusion.They are made in such a way that they look like Natural gemstones. These Synthetic Garnets will have same chemical properties of the real stones. They will have the same hardness, density and appearance like the Natural Garnet. Only a trained eye can make out the difference between the two. 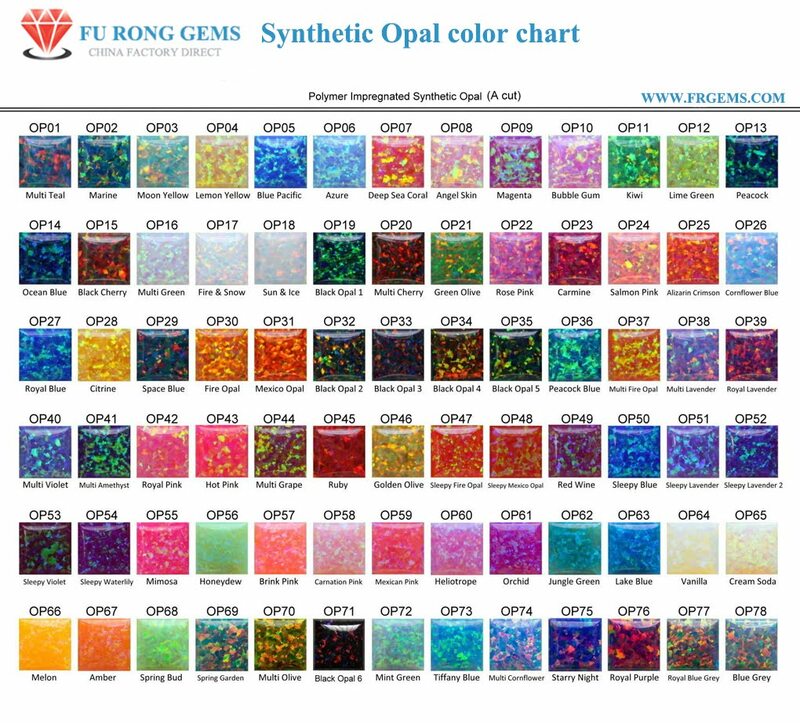 And Now you can buy Lab Created Garnet Color Loose stones with an excellent simulated of Real Ruby Gemstones at Wholesale Direct Factory prices from the Real China Professional Manufacturer and Supplier. Contact us to get a Free Quote for Ideal Loose Lab Created Ruby Color Stones from China Wuzhou Supplier and Manufacturer. Please choose the HD Quality to watch the Video clearly. Or Click 'Watch on Youtube' for Full-Screen watching. Synthetic Ruby Garnet Red Gemstones Wholesale at factory direct pricing from China Suppliers and Manufacturers.